The site was acquired by Hambleton District Council in 2015, who recognised its strategic importance to the regeneration of Northallerton and the wider Hambleton District. In 2017 the site was transferred to Central Northallerton Development Company Limited which is a joint venture between Hambleton District Council and Wykeland Properties Limited (www.wykeland.co.uk). 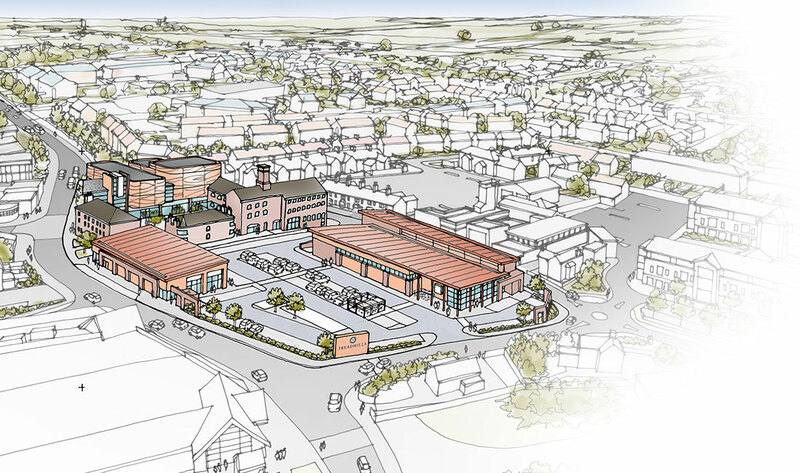 Central Northallerton Development Company are determined to deliver a high quality mixed use development comprising retail, restaurants, cinema, cafés, residential and a tech hub.